POLIFERT is a liquid fertilizer containing Nitrogen, Phosphorus and Sulfur. Thanks the particular composition enriched with sulfur POLIFERT is extremely important for all crops with high sulfur requirements because sulfur is the key element for the protein synthesis. POLIFERT suitable on drip irrigation during the early stages, localized during sowing, and/or during crop transplant. 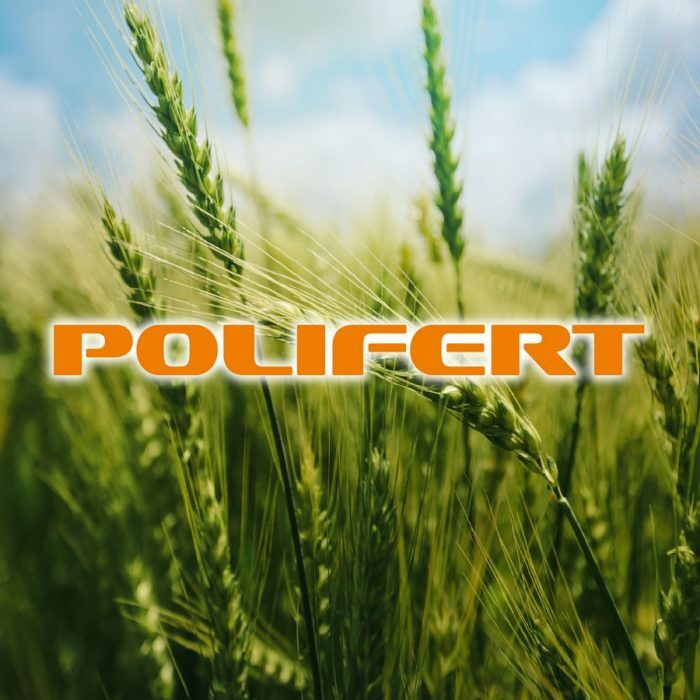 Polifert is ideal for: corn, cereals, rapeseed, sunﬂower and cruciferous.